Soup on a cold day. Yes, please. I love a good hot bowl of delicious soup this time of year and it’s made doubly good when you can cook it in the slow cooker so dinner is ready when you are. I’m vowing to use my slow cooker more this year and take some of the stress out of the dinnertime rush. Some of my favorite slow cooker meals are my Vegetarian Chili and Turkey Chili. Perfect for game day! This Easy Pot Roast Dinner is another go-to for a quick meal that we all love. But today, we’re talking strictly soup. So I’ve rounded up a whole bunch of the best slow cooker soup recipes I could find to share with you and to add to my own menus in the coming weeks. Don’t have a good slow cooker? Go grab one and then get cookin’! Want some more great ideas? Follow me on Pinterest! Follow See Mom Click’s board Crockpot Recipes on Pinterest. I love all these soup options for the slow cooker. Thanks for including my recipe. You’re welcome! Thanks for contributing. I agree, so many great meal ideas here! Thanks so much for sharing my recipe! Off to check out the others! You’re welcome! Thanks for sharing your soup with us. It looks delish! Yummy list Lindsay! Honestly, who would say no to slow cooker soup! My family is winter loving and these are perfect go tos! Totally agree! So many good ones here. Hope you find a few new recipes to enjoy! Thanks Pria! Thanks for the recipes! Slow cooker cooking in the winter is my favorite because it de-stresses dinner and it makes the house smell good and warm all day! Butternut squash is a new favorite of mine this year. 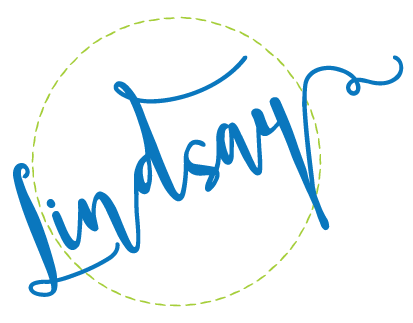 Lindsay, Really really like it. My wife loves to make it.